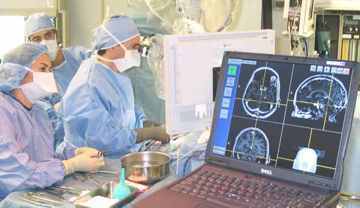 Buffalo Neurosurgery Group provides trusted treatment of various intracranial abnormalities including tumors (benign and malignant), vascular malformations (AVMs, aneurysms), hematomas and infections. The management of intracranial abnormalities has rapidly progressed over the past decade and Buffalo Neurosurgery Group continues to be at the forefront of neurosurgical excellence. Part of the progression in treatment has largely focused on developing procedures that are less invasive. These procedures and modalities include stereotactic image guided surgery, microscopic surgery. 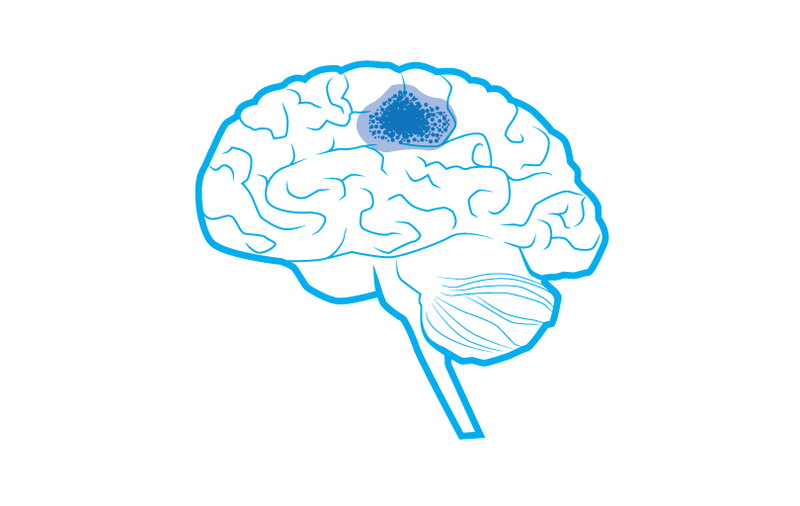 Brain tumors are diagnosed through a clinical exam and the results of tests such as CT and MRI. The neurosurgeon discusses available treatments with the patient. Treatments which neurosurgeons provide include surgical resection and Gamma Knife Radiosurgery. Neuronavigation provides the neurosurgeon a probe, which when placed on or in the patients head, shows him what is just beyond the probe in all directions. The images are presented in 3D on a computer screen. This information is helpful even before the surgery begins since it allows for planning the best approach to the tumor. During the procedure neuronavigation guides the neurosurgeon directly to the tumor and also informs him of the locations of sensitive structures within the brain. In many cases neurosurgeons use an operating microscope to obtain the best view of the surgical field. I know this website presents quality based articles or reviews and extra information, is there any other web page which presents such data in quality? I'm brand new to writing a blog however I do write in my diary every day. posts. Any way I'll be subscribing on your feeds or even I achievement you get right of entry to consistently rapidly. great put up, very informative. I'm wondering why the opposite experts of this sector do not notice this. I certainly get irked while people think about worries that they plainly don't know about. I'm extremely inspired along with your writing talents as neatly as with the format on your blog. writing, it's uncommon to look a great weblog like this one these days..
Hello, just wanted to say, I enjoyed this blog post. It was practical. info in such a perfect manner of writing?